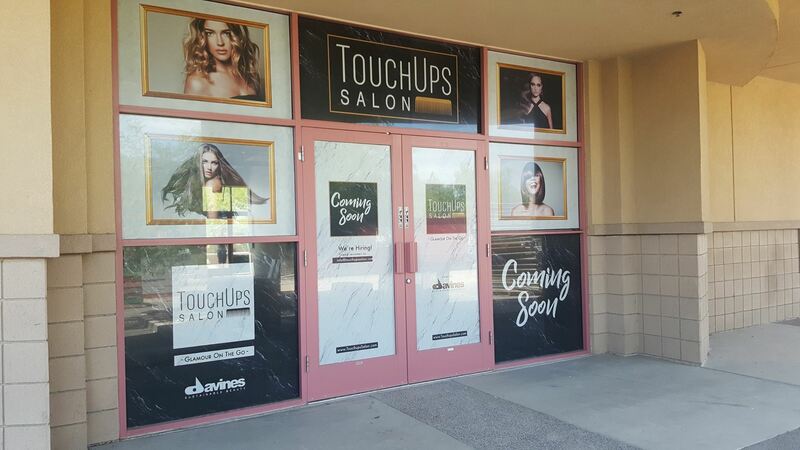 TouchUps Salon is located at 2050 N Dobson Road Suite 2, Chandler, AZ 85224. We are on the NW Corner of the intersection of Warner Road and Dobson Road. Waiting? Grab a coffee! Starbucks is right next door. #JoinTheBeautyRevolution, and let us be apart of keeping you at your most confident. Click below to book your appointment today!